It is the season for companies to reveal their quarterly finances, and Nexon is included as well. 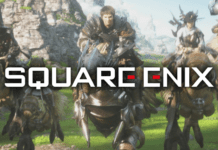 Stock-listed in Japan, the total revenue for Nexon’s first quarter of 2018 (Jan to Mar) stands at 90.514 billion JPY (around USD 827 million), with China contributing a massive 67% followed by native Korea at 22%. Out of the revenue, 84% comes from PC, while the other 16% from mobile games. 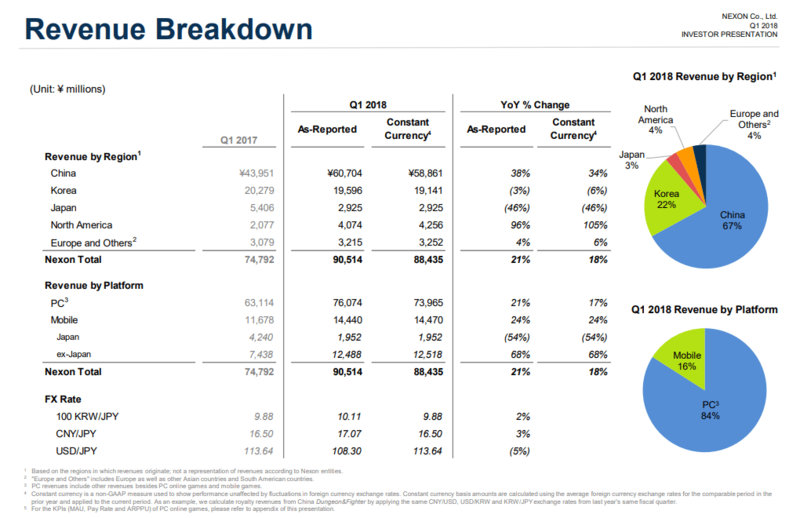 Operating income for Nexon is recorded at 54 billion JPY (around USD 500 million), and net income at 46.6 billion JYP (around USD 426 million). 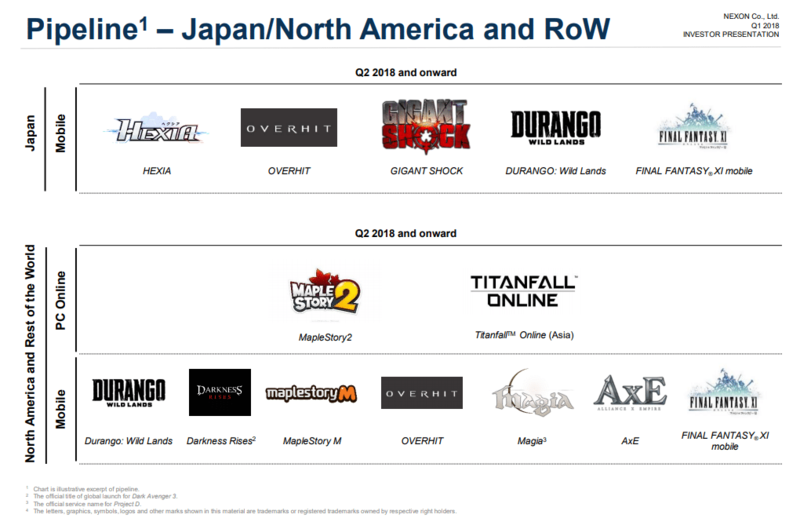 For upcoming new games for the western market in the second quarter of 2018 and beyond (which is quite vague), it includes MapleStory 2 and Titanfall Online (selected English speaking Asia regions) for PC games. 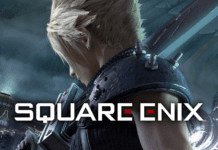 There are many more mobile titles in the pipeline, such as MapleStory M, Durango, Darkness Rises, and newer games such as Overhit, Magia, AxE (Alliance X Empire), and Final Fantasy XI Mobile. 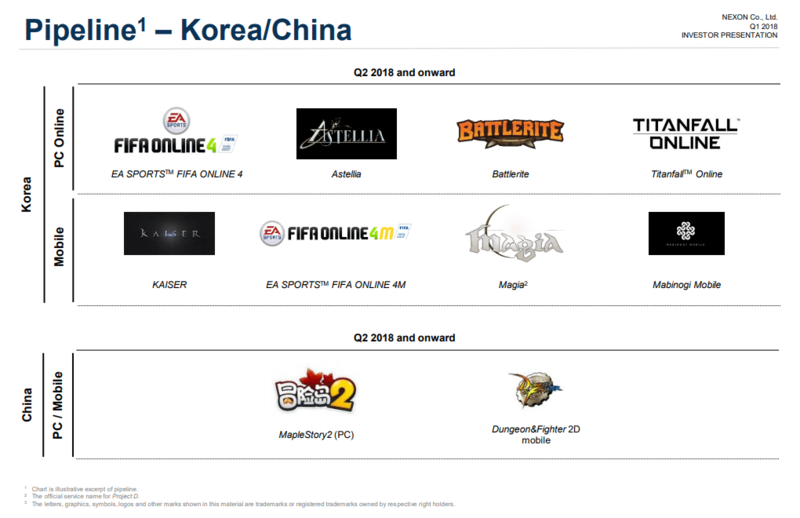 Sadly, the PC MMORPG known as Peria Chronicles is not on the list of any region, even South Korea.